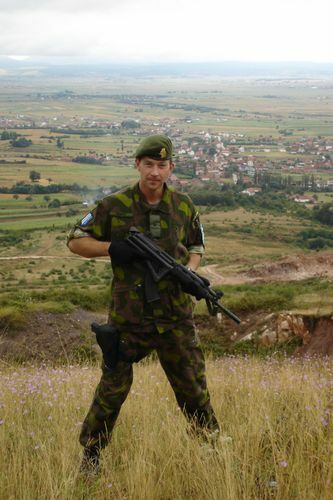 After working for almost a year as a Financial Analyst for Finnfund (Finnish Fund for Industrial Cooperation Ltd.) I was asked to participate in a NATO lead peacekeeping mission in Kosovo, Europe. After contemplating the option for a few days I decided it was an once in a lifetime opportunity and decided to accept the offer. 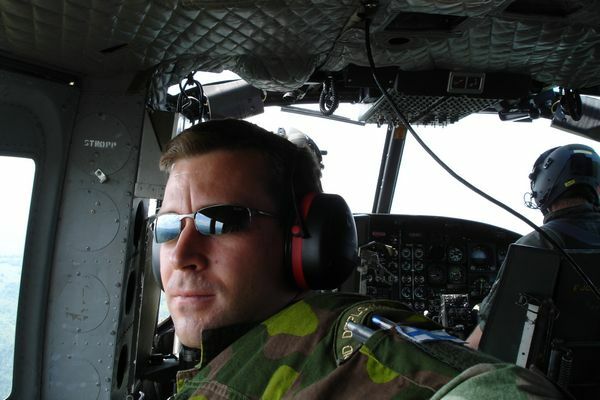 Especially as I was guaranteed the possibility to return to my civilian job at Finnfund after the mission. The peacekeeping mission is a NATO-led international force called the Kosovo Force (KFOR) which is responsible for establishing and maintaining a safe and secure environment in Kosovo. 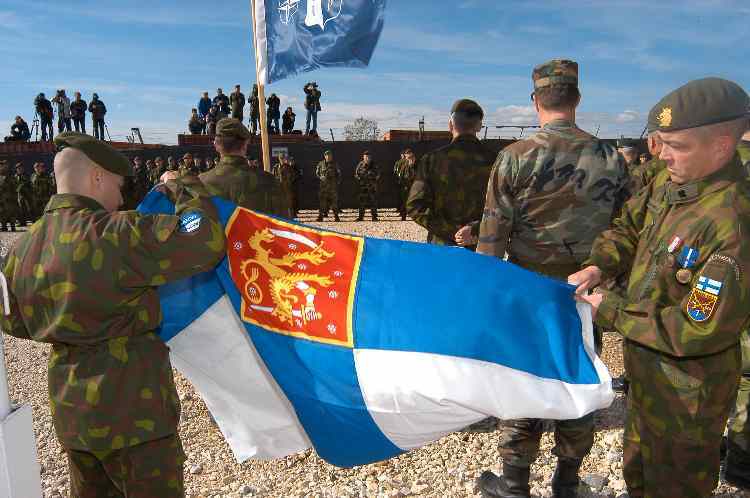 Finland has been active in Kosovo since 1999 and is one of the total of 36 nations participating in the peacekeeping mission. The Finnish Military Forces operate as part of the Multinational Brigade Centre MNB(C), which is deployed in central Kosovo.